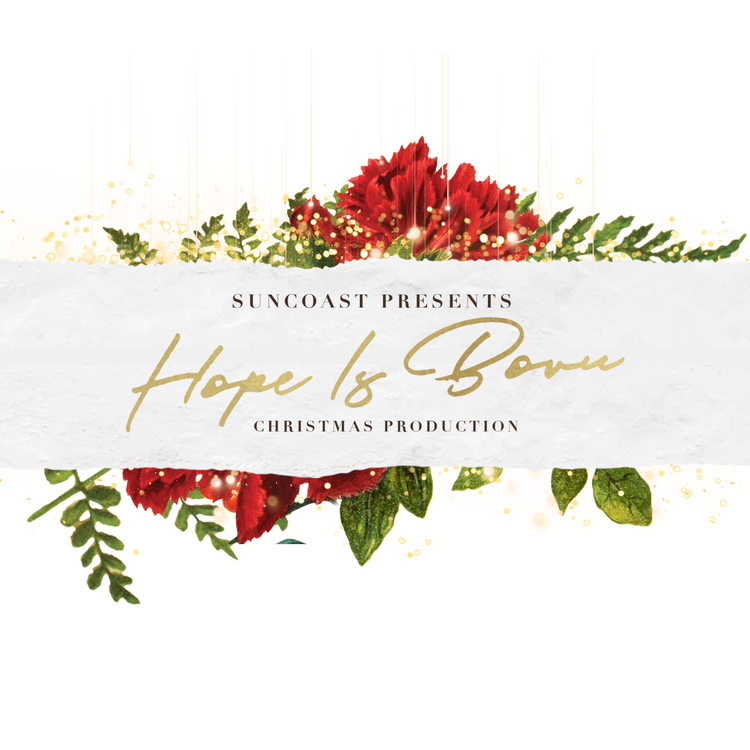 Bring the family along and join us for Christmas this year at our annual Christmas event: Hope Is Born! Join us on the journey of following a young father who is longing to reunite with his young daughter. Along the way, he’ll face his fears, make friends with spritely retail assistants and run into Santa - and not just the once! Join in on the fun as our creative team present a show that is festive and heart-warming which features the very best of song, dance, drama and media. Before the show there’ll be heaps of fun for the family at our outdoor Christmas markets with delicious food stalls and festivities for the kids. Embrace the Christmas spirit as we realise that no matter the circumstance, in the midst of any situation, hope can still be born. WHAT DO YOU NEED ME TO DO? A team member will be in touch to explain your role on the night. WHAT SHOULD I WEAR? We ask that you come neat and tidy, we will provide a T-shirt and a lanyard, so a santa hat and some Christmas bling and a great big smile is all we need you to bring. WILL I SEE THE SHOW ON THE NIGHT I VOLUNTEER? Attend one; Volunteer one is our motto for volunteers this year. You might catch glimpses of the show but we do encourage you to come back another session to watch the show. What Show would you like to Volunteer at?